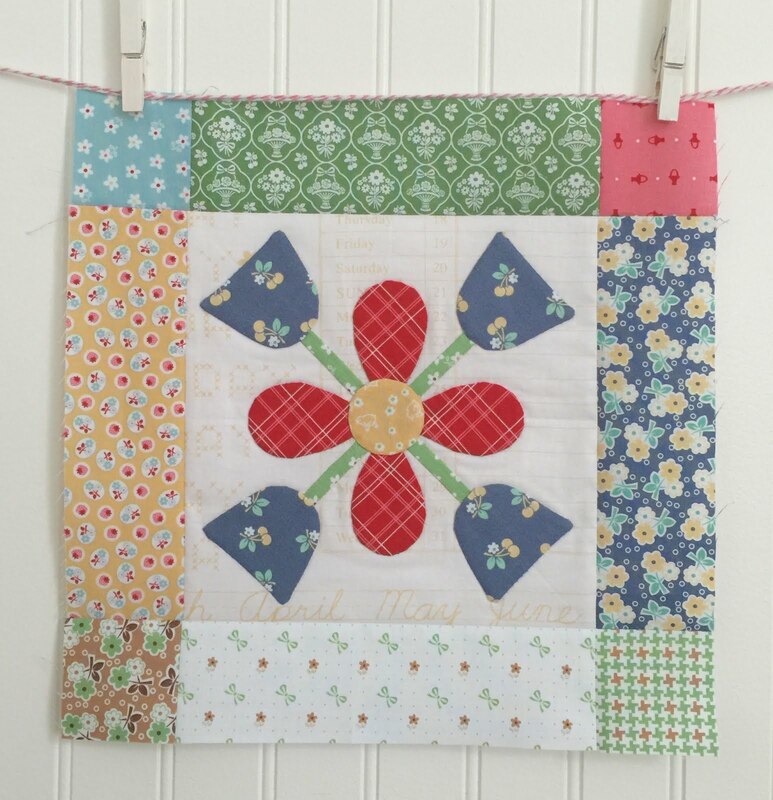 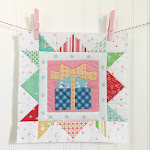 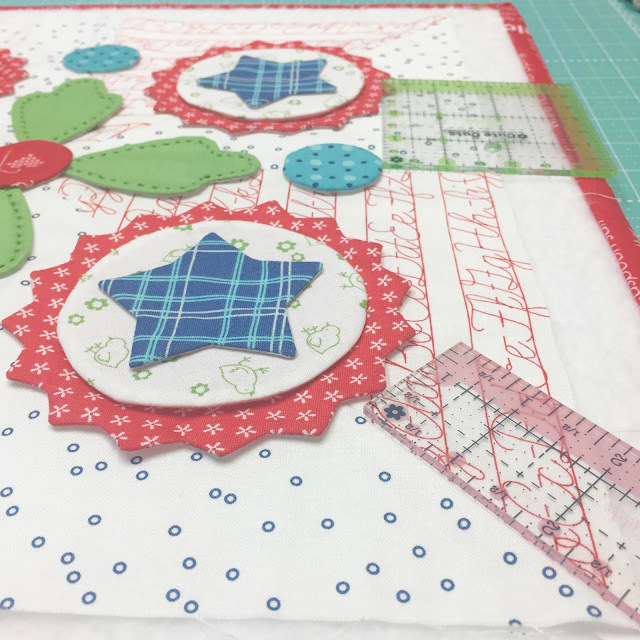 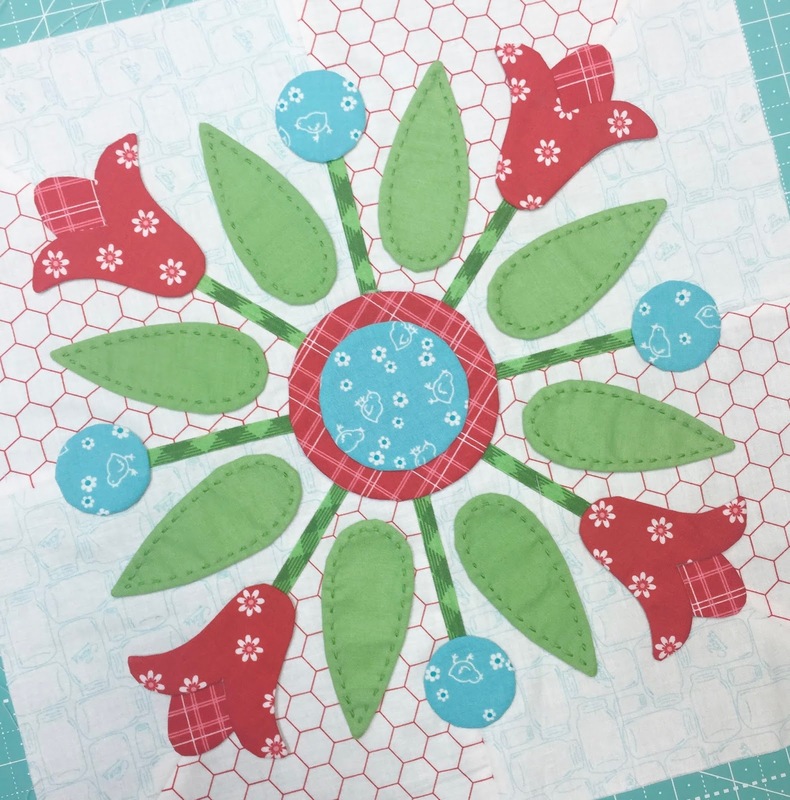 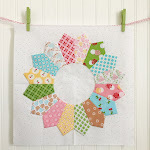 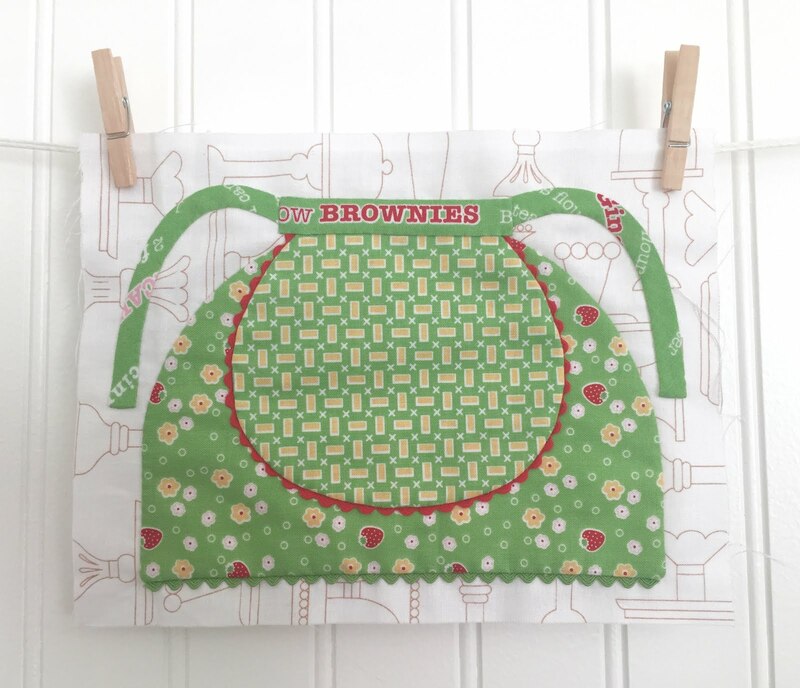 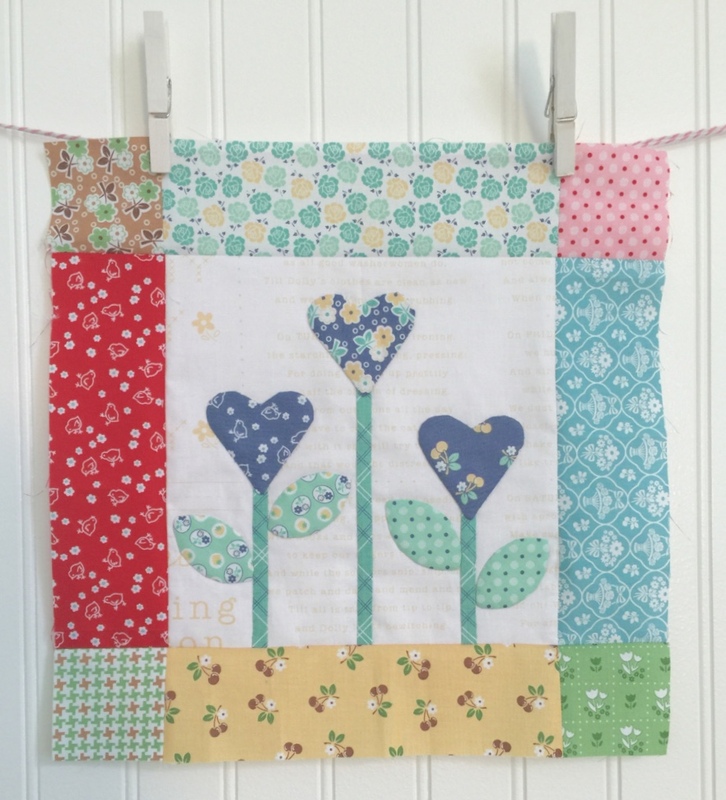 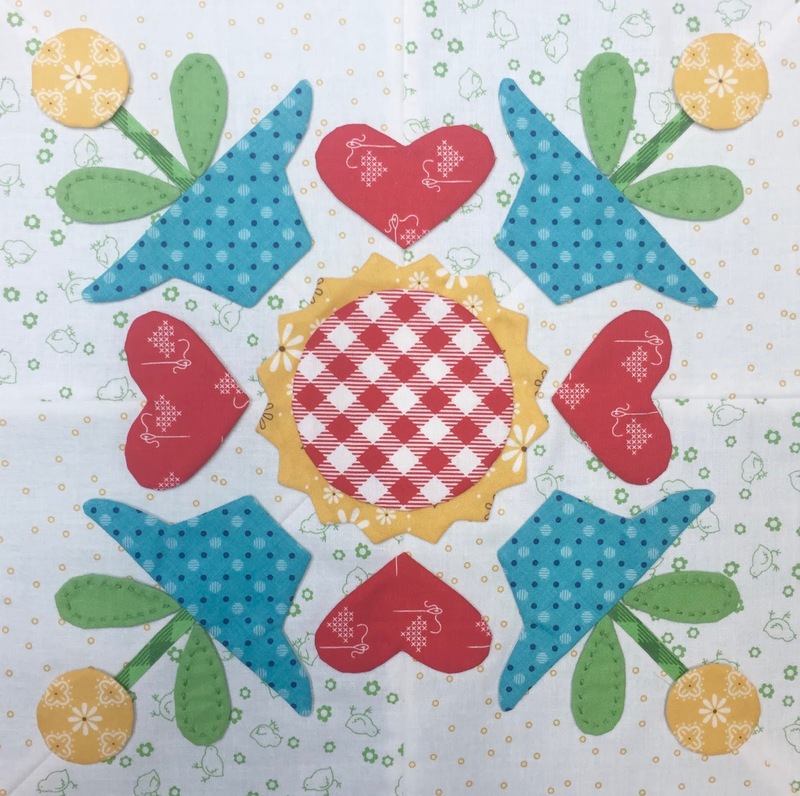 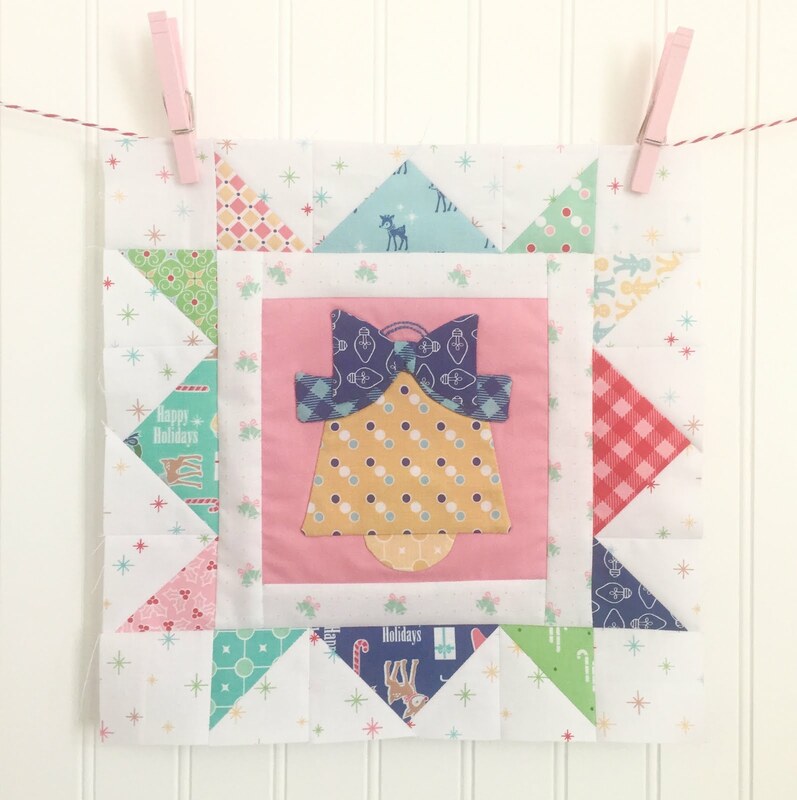 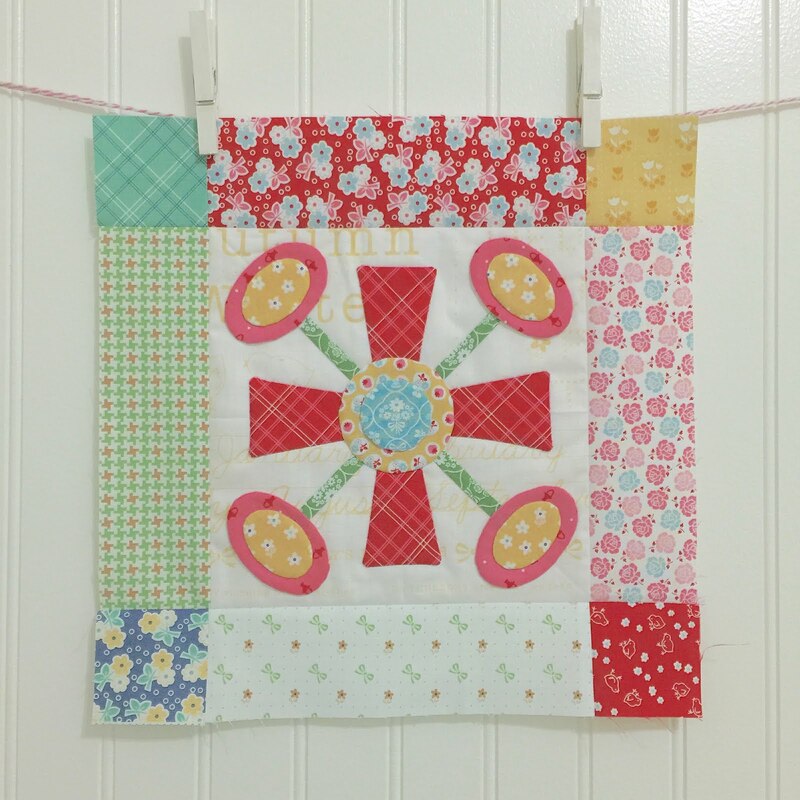 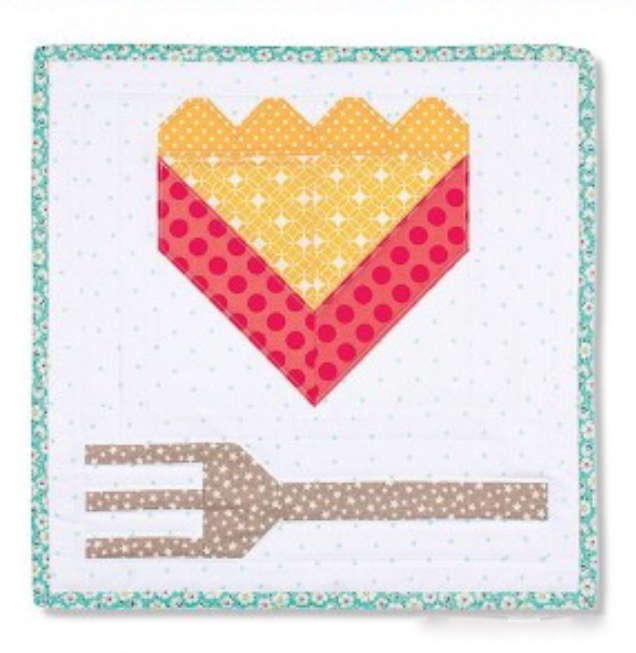 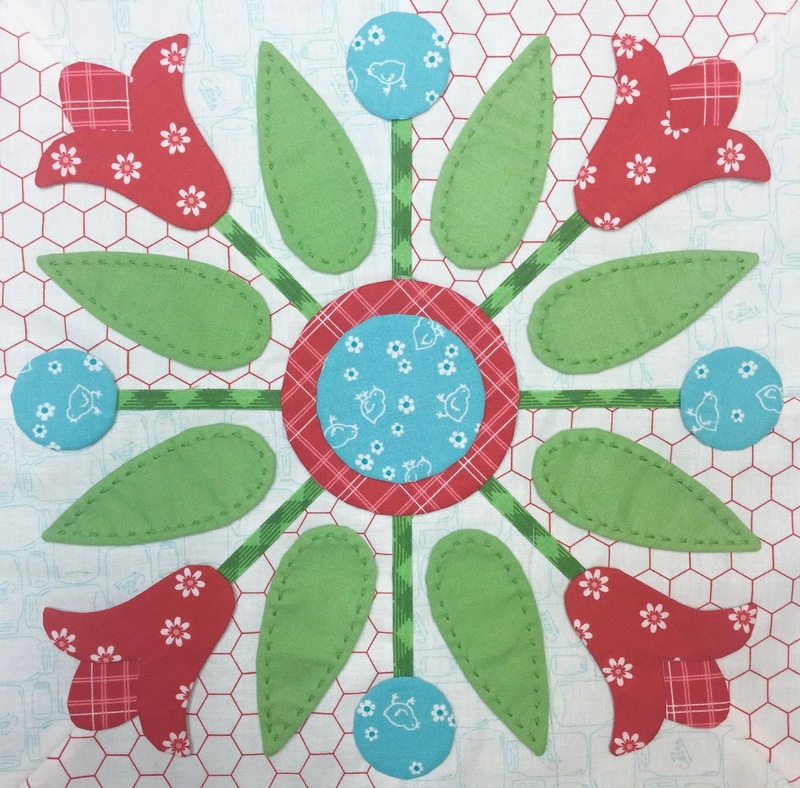 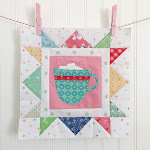 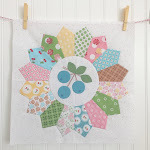 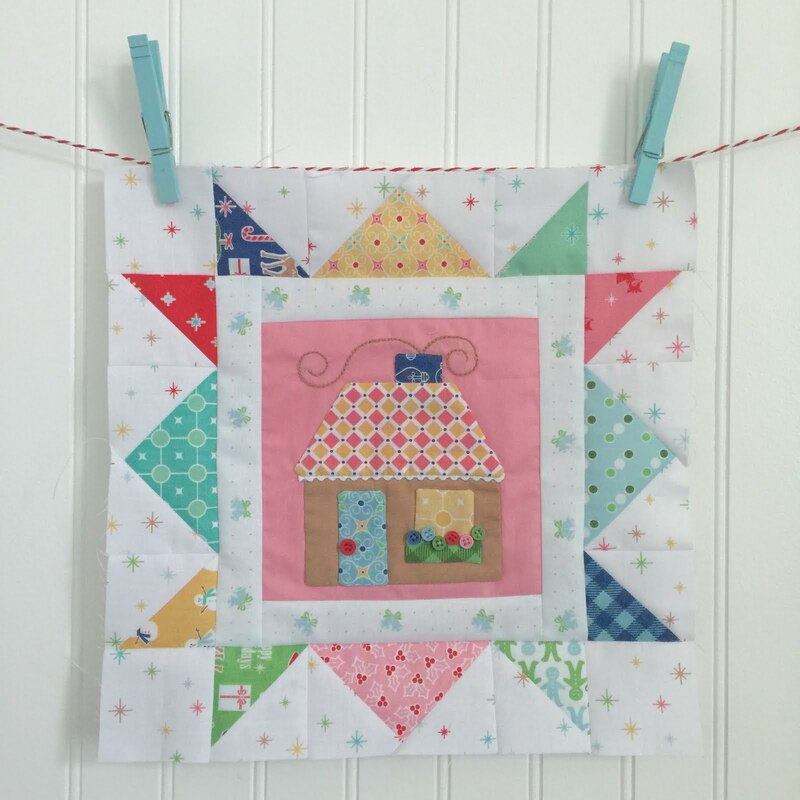 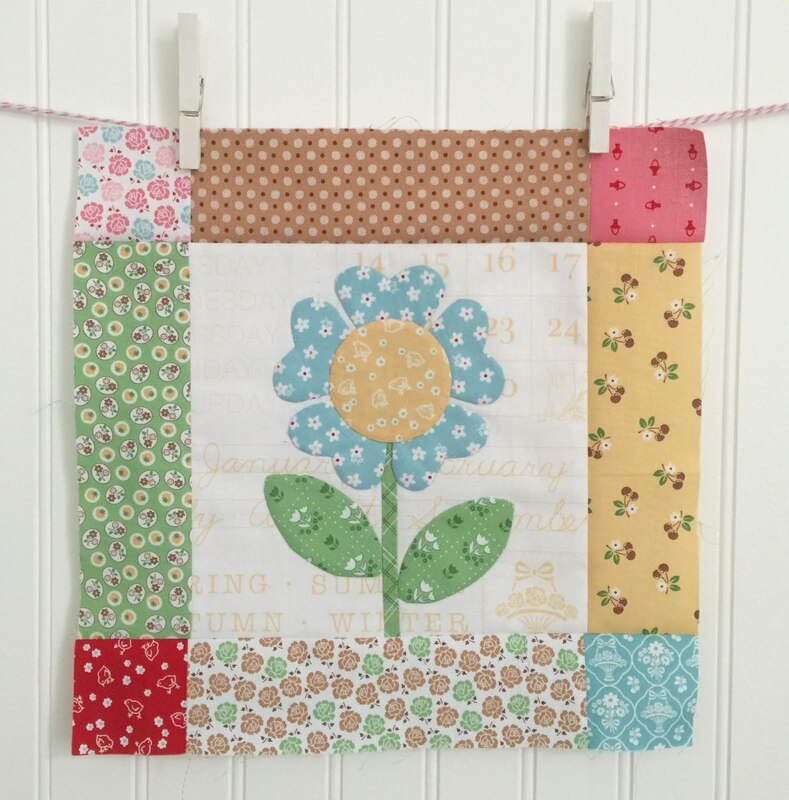 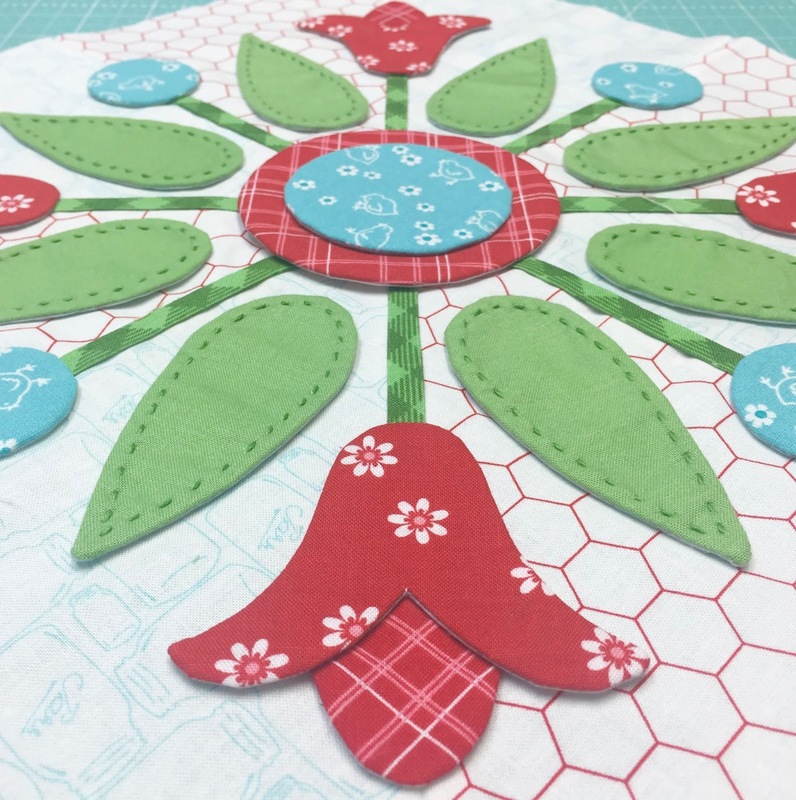 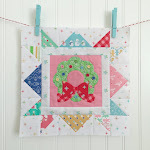 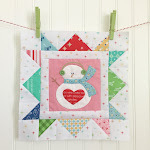 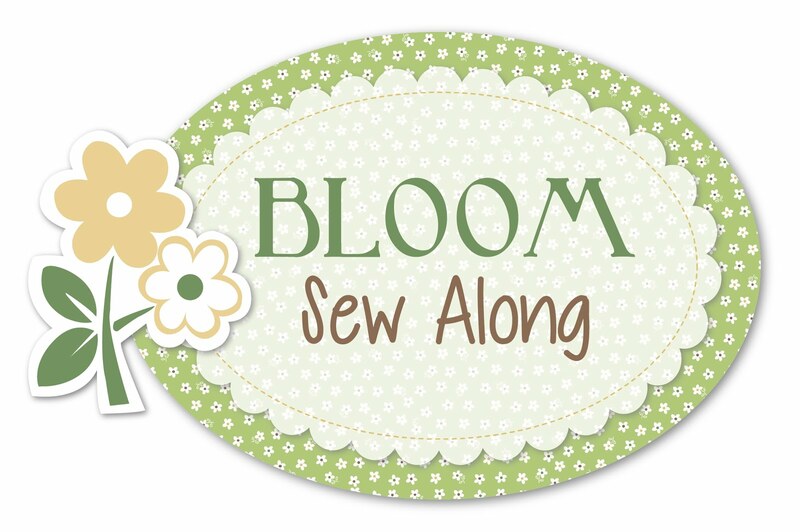 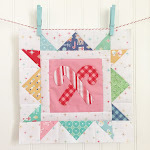 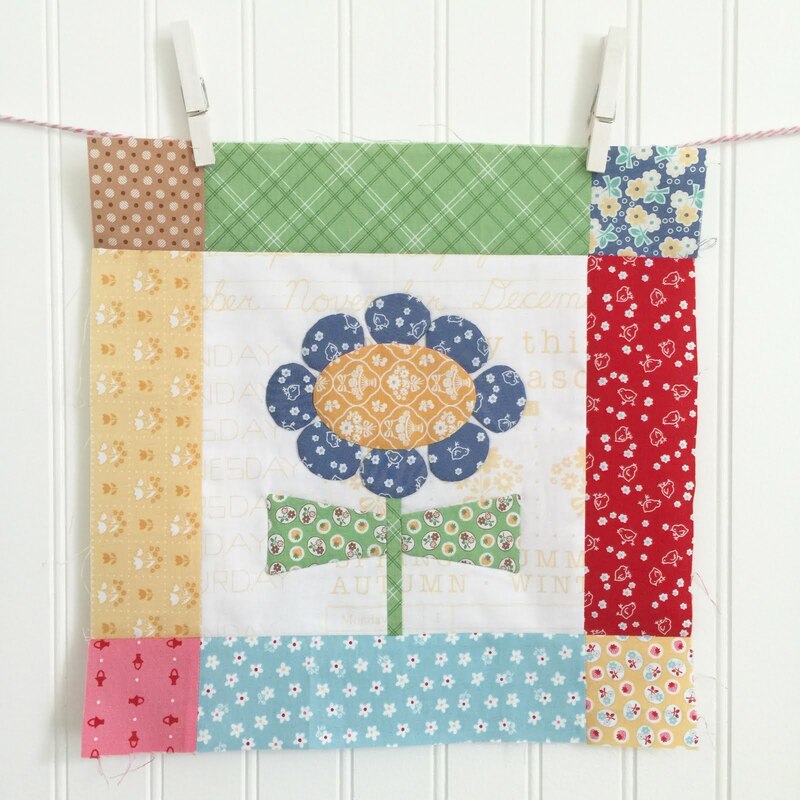 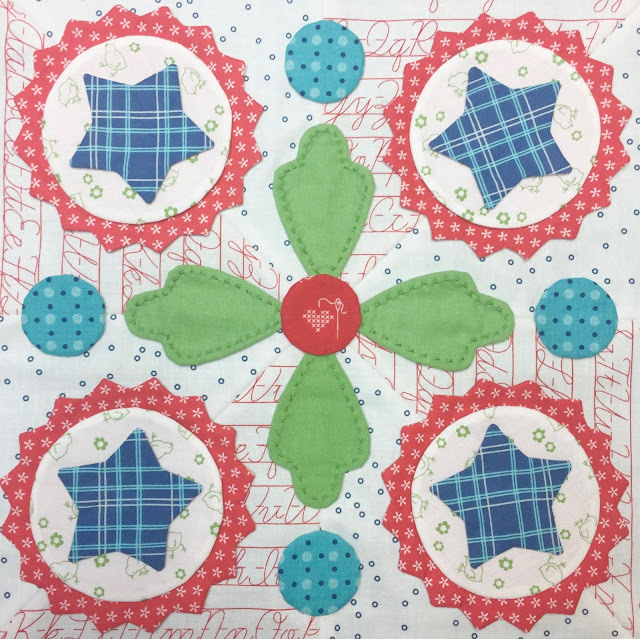 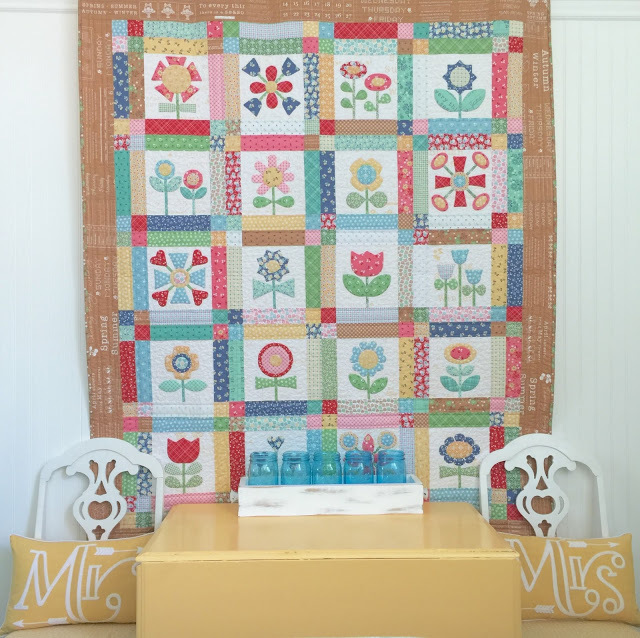 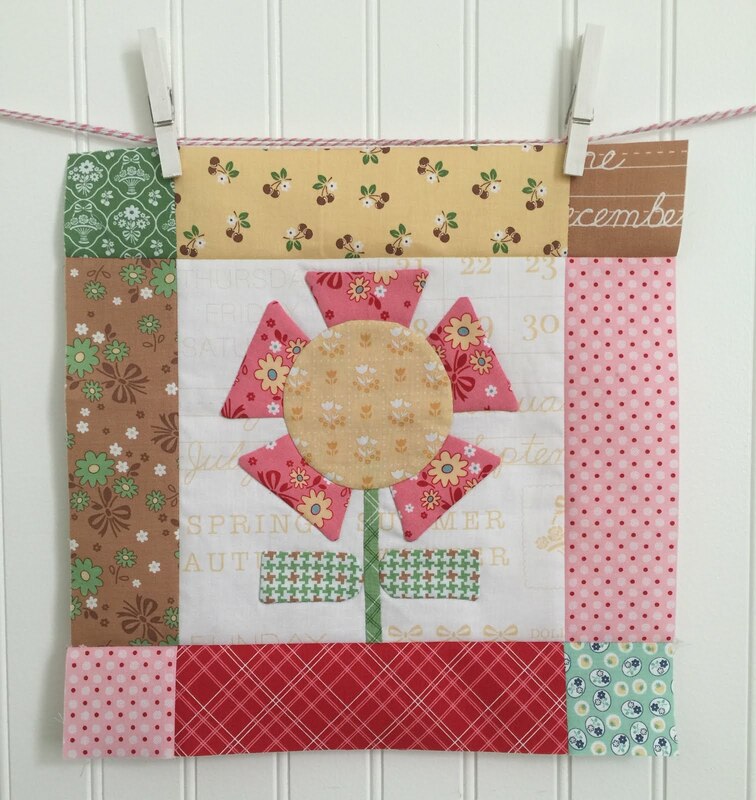 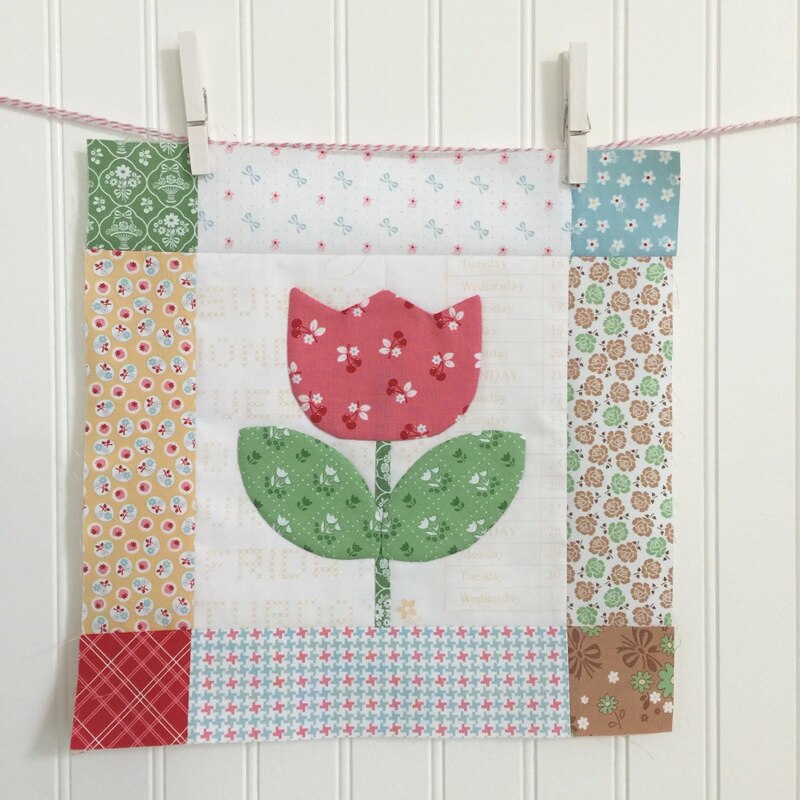 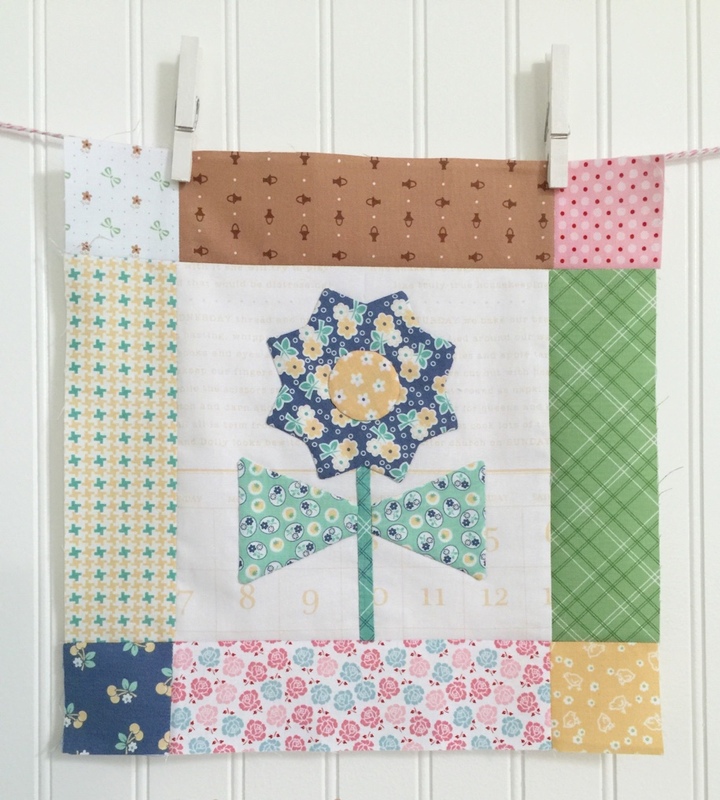 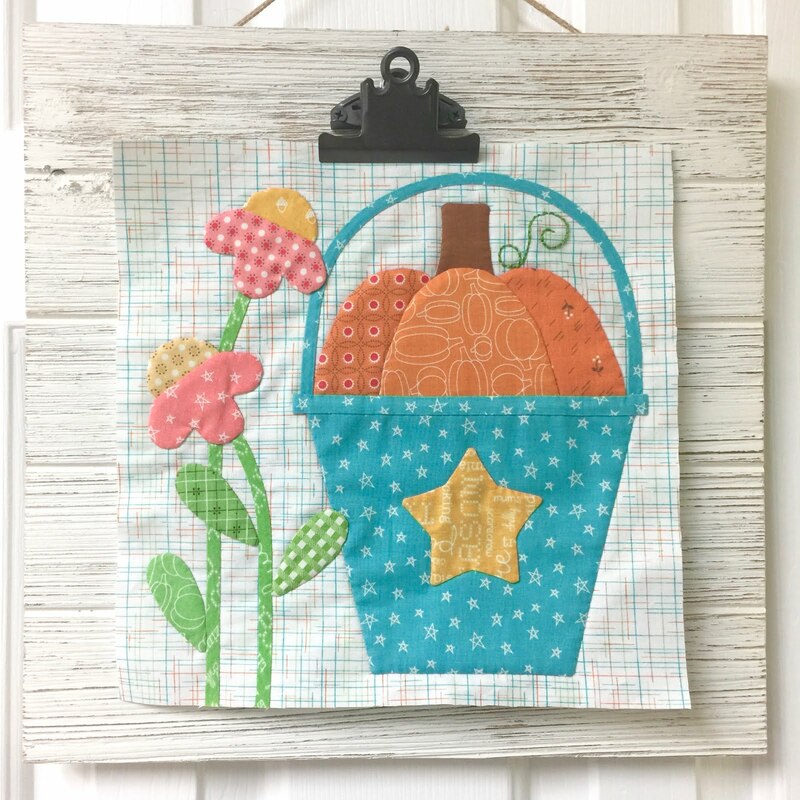 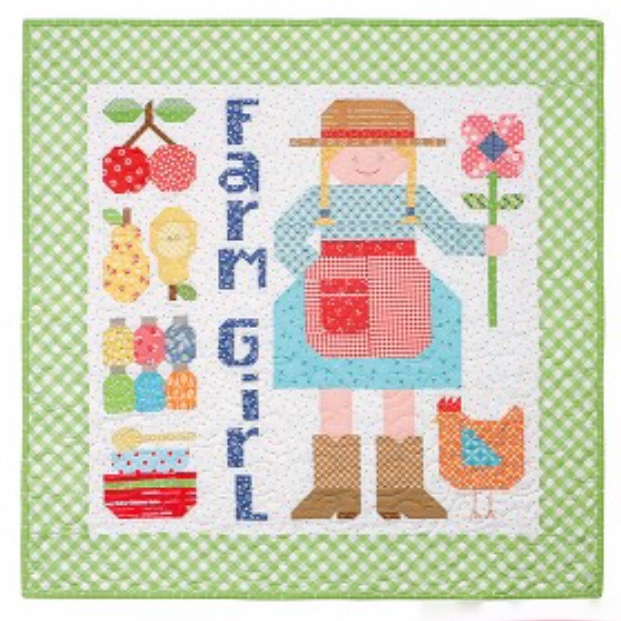 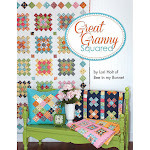 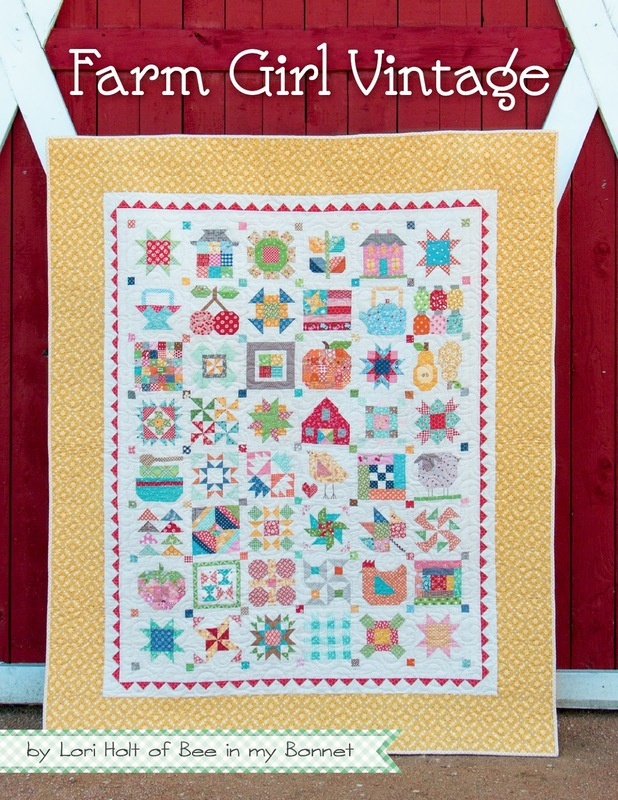 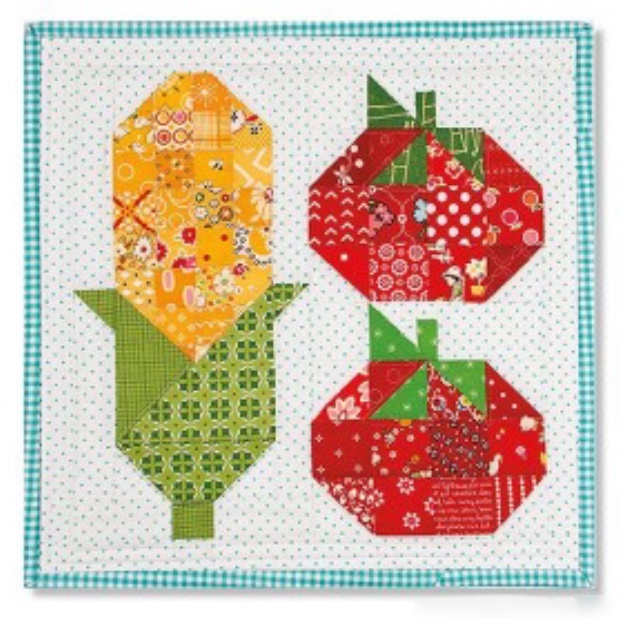 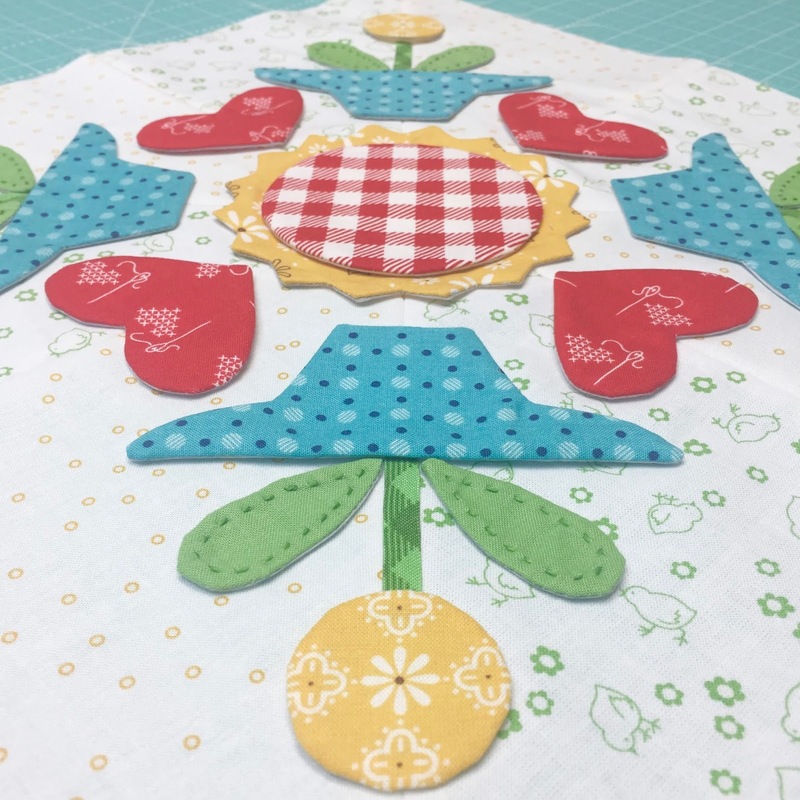 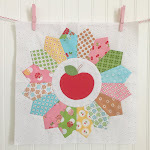 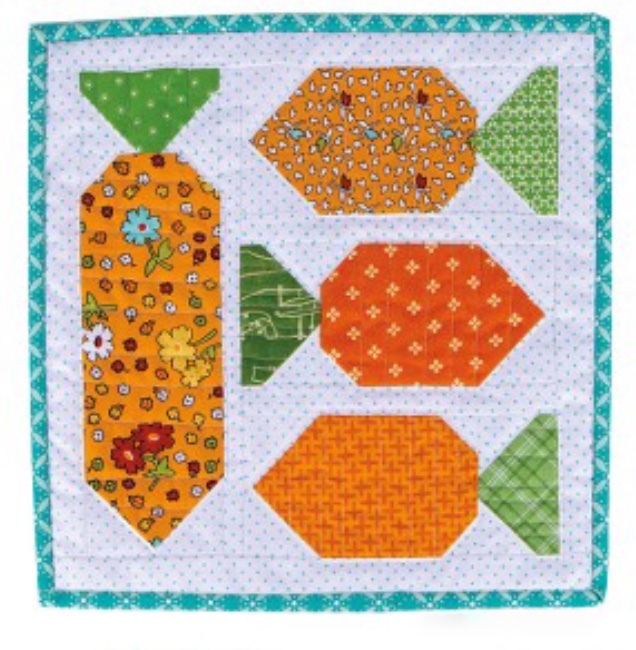 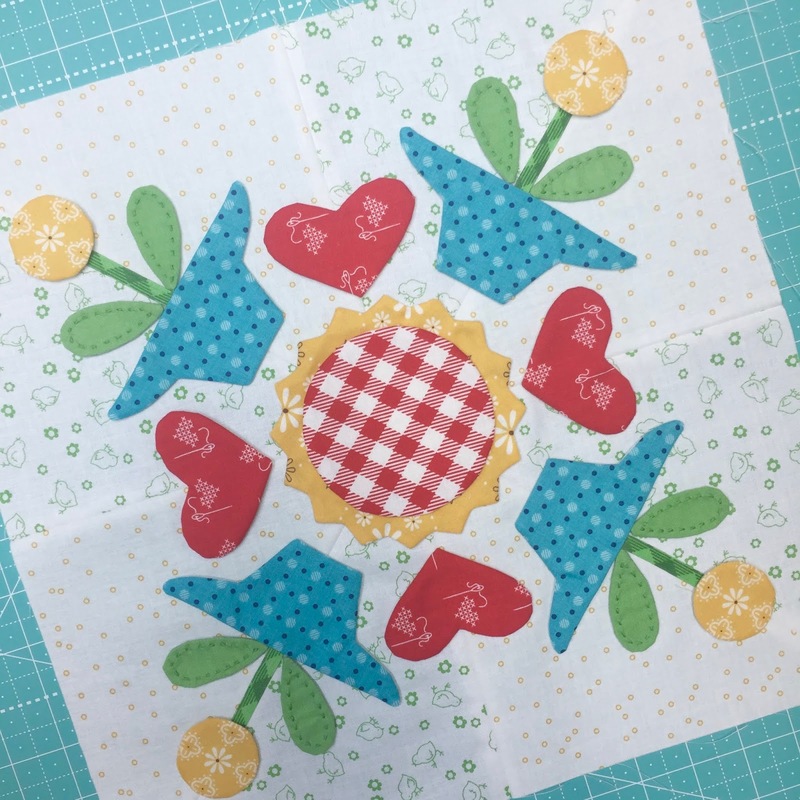 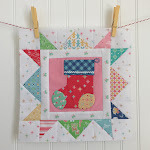 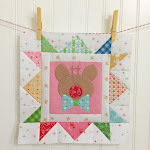 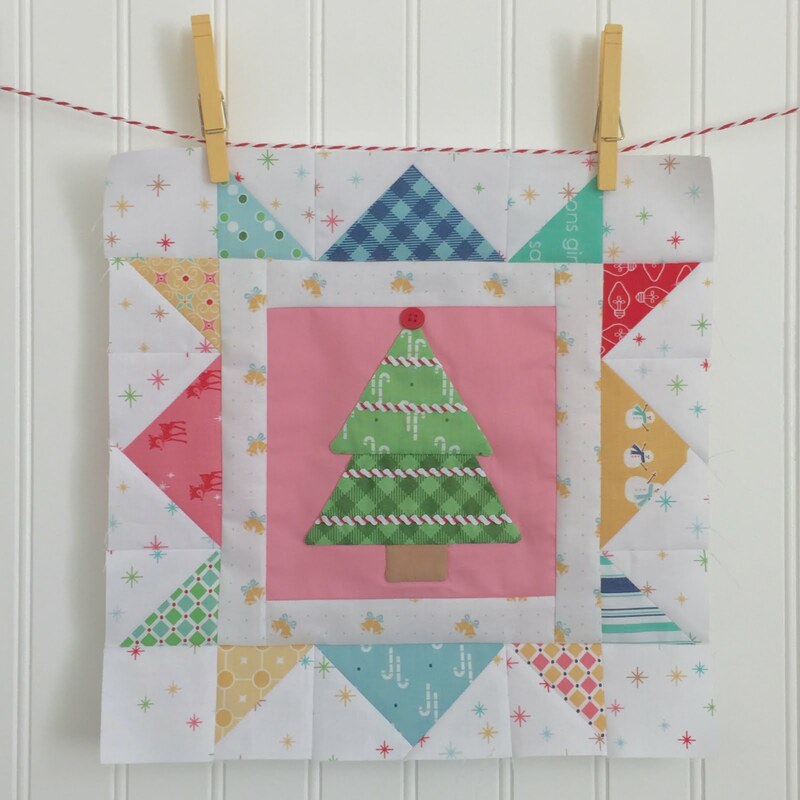 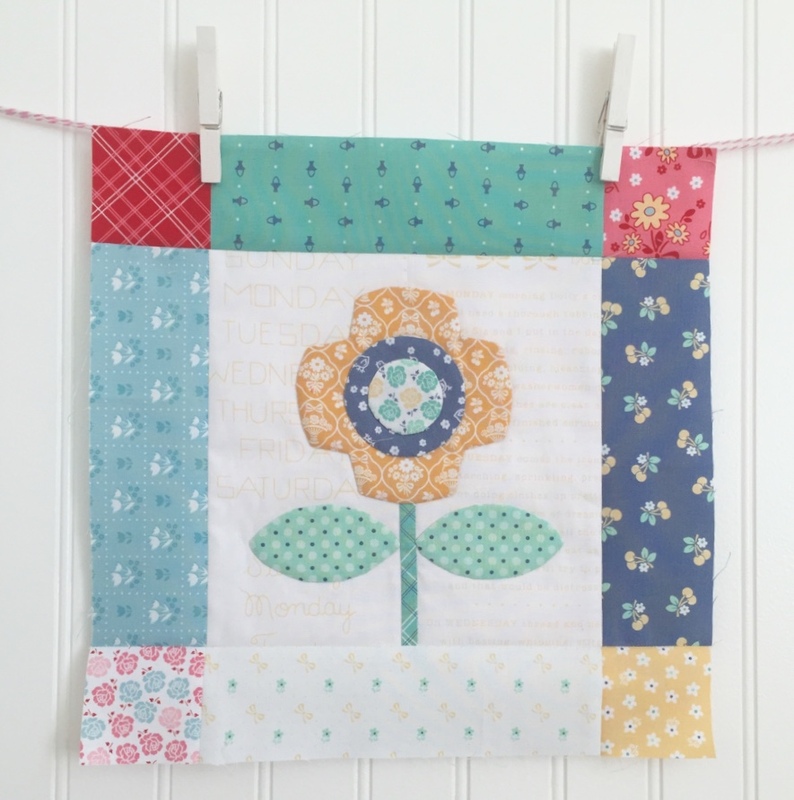 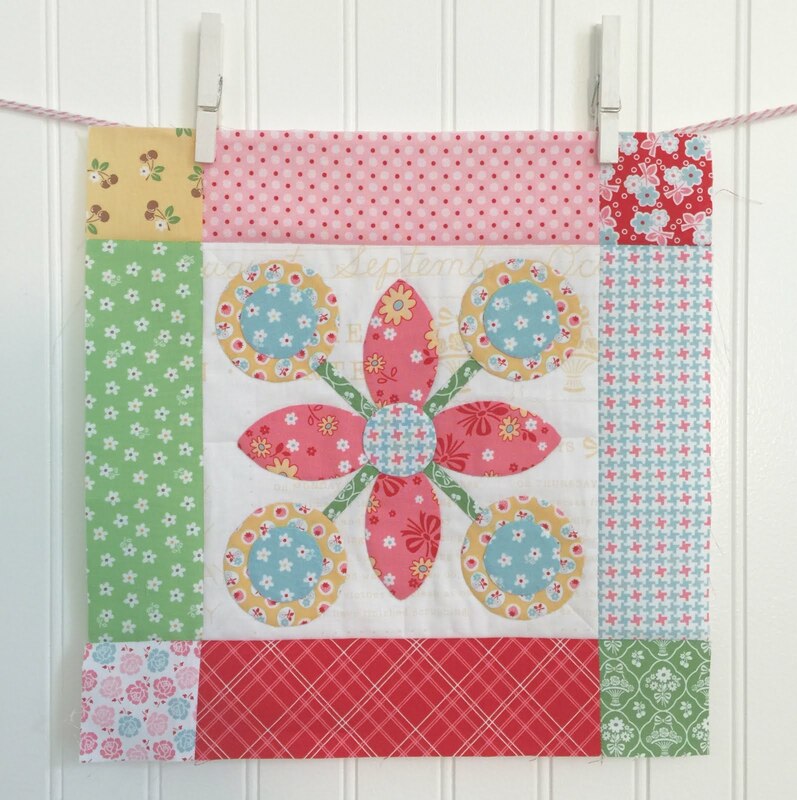 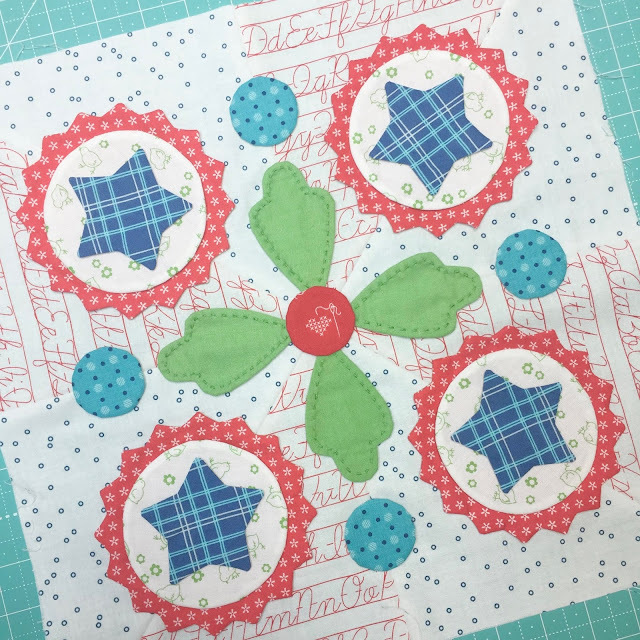 Bee In My Bonnet: Sew Simple Shapes Series - Week Eight - Blocks 18 - 19 and 20!! 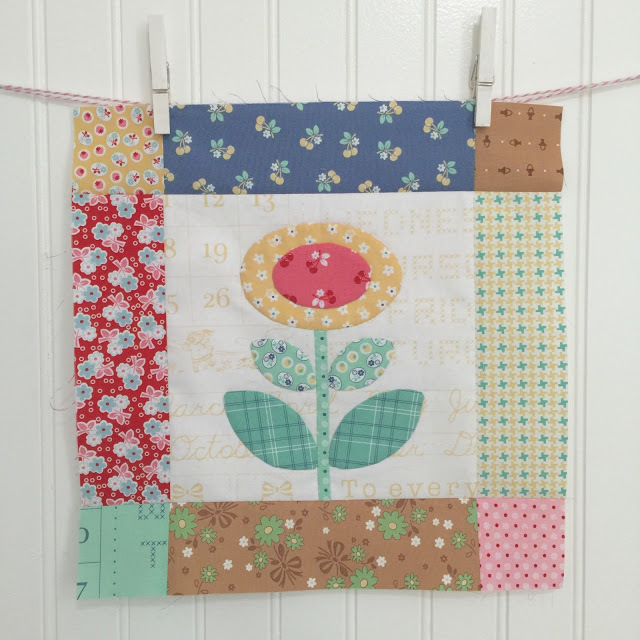 Sew Simple Shapes Series - Week Eight - Blocks 18 - 19 and 20!! 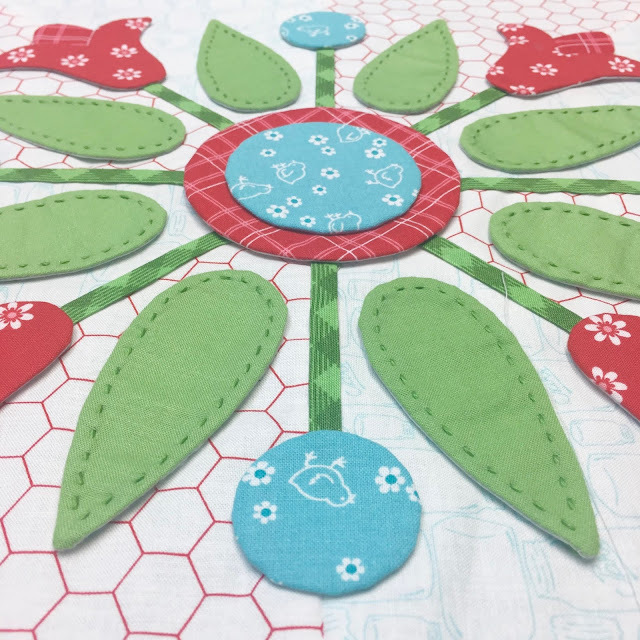 Pin and glue baste the center flower first. 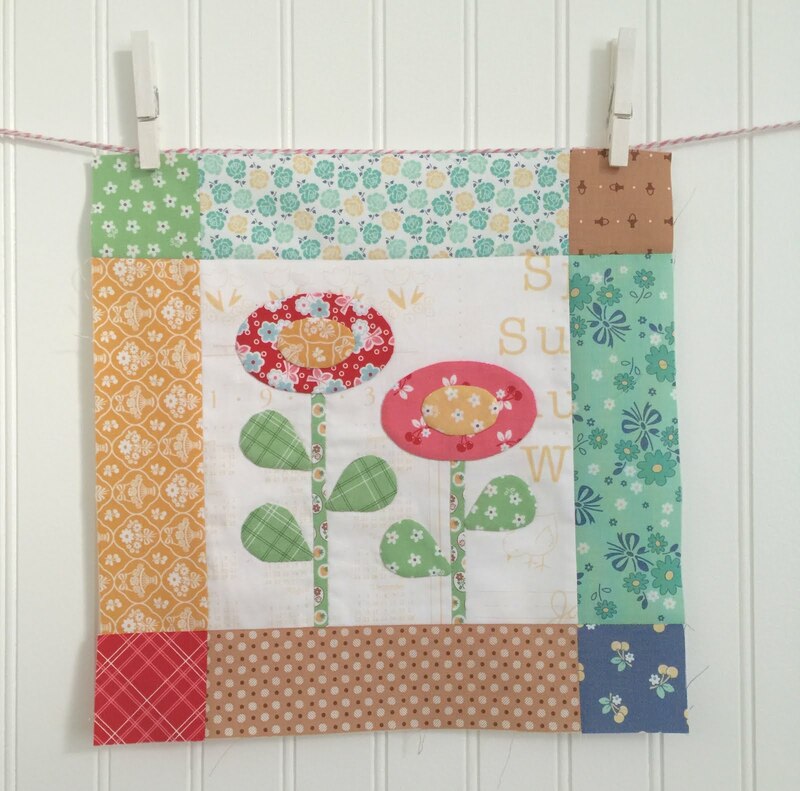 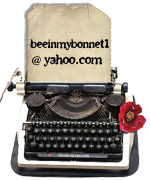 and place the yellow flowers. 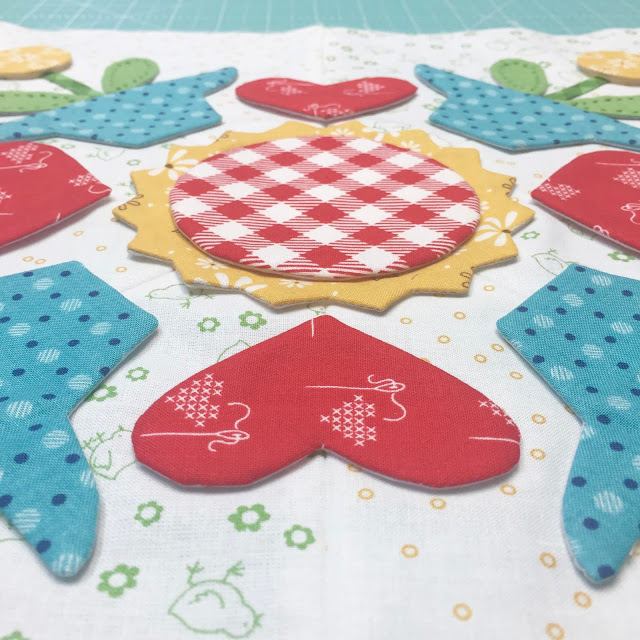 The red hearts are 3" in from the side edge. 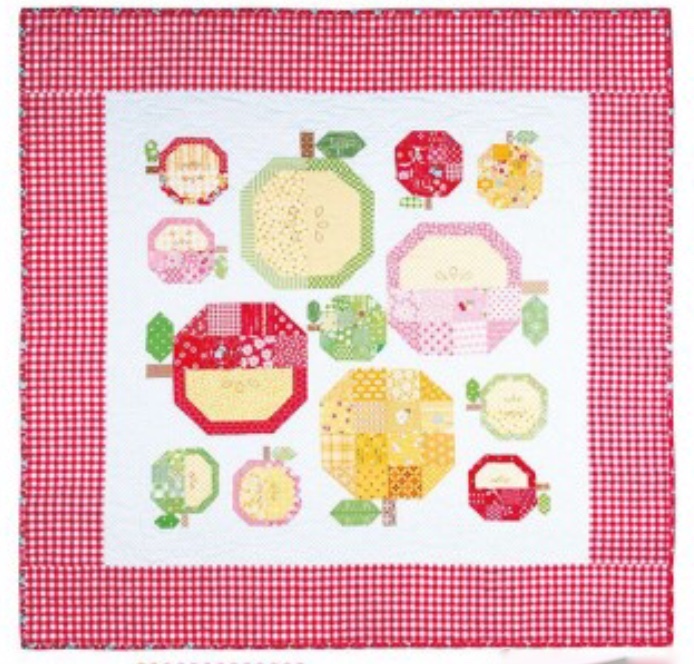 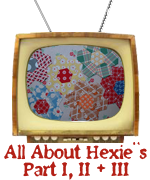 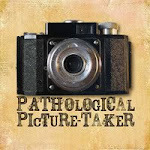 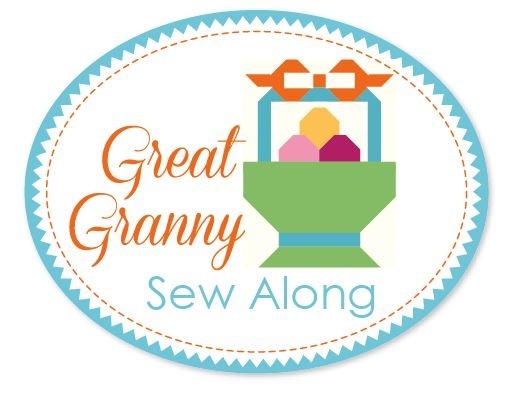 with the red gingham center! 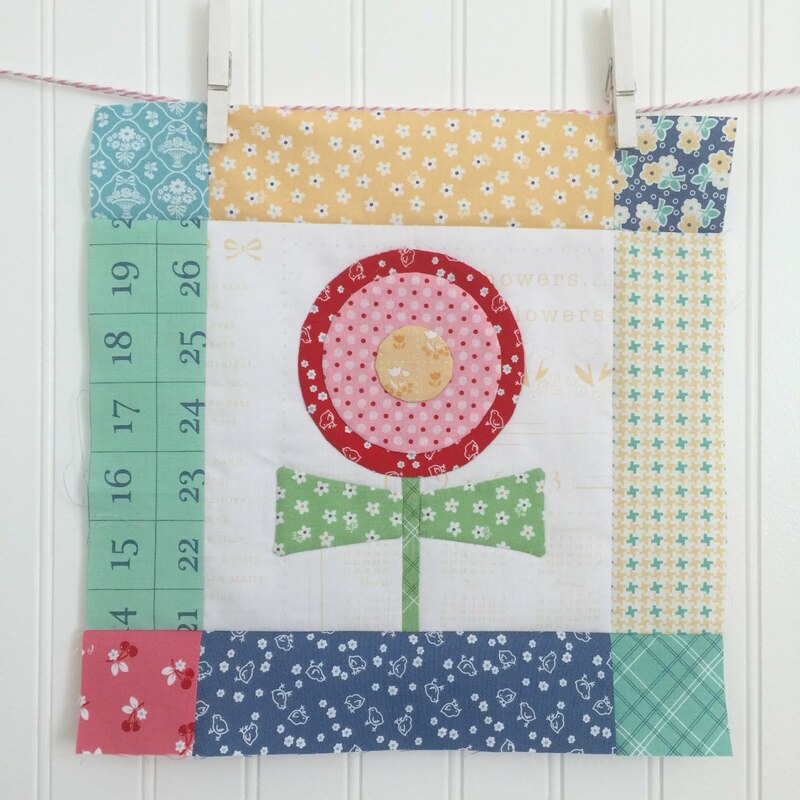 and place your red sunflower shapes. 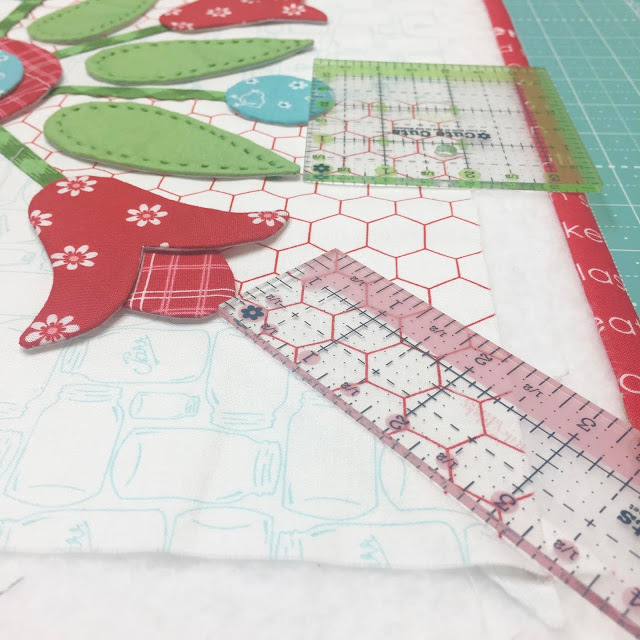 1 3/4"in from the side edge. 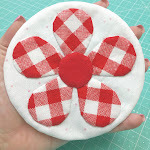 Pin and glue baste the center circles first. 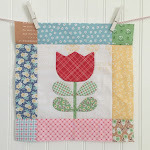 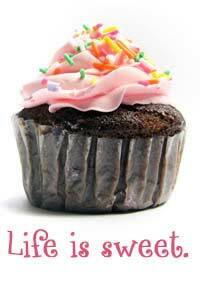 and place the tulip center. 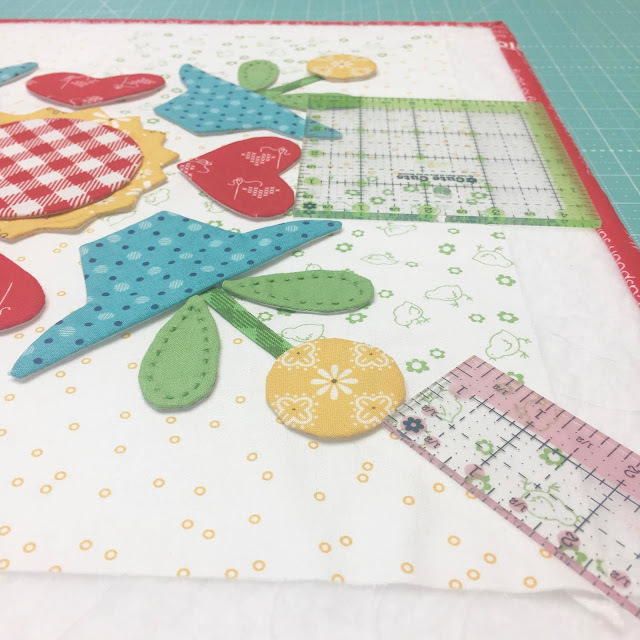 1 3/4" in from the side edge. 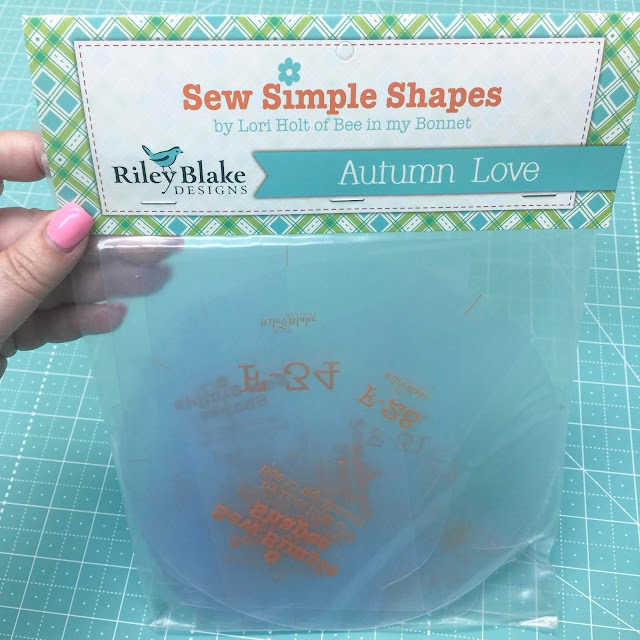 The tip-off the leaves are 2" in. 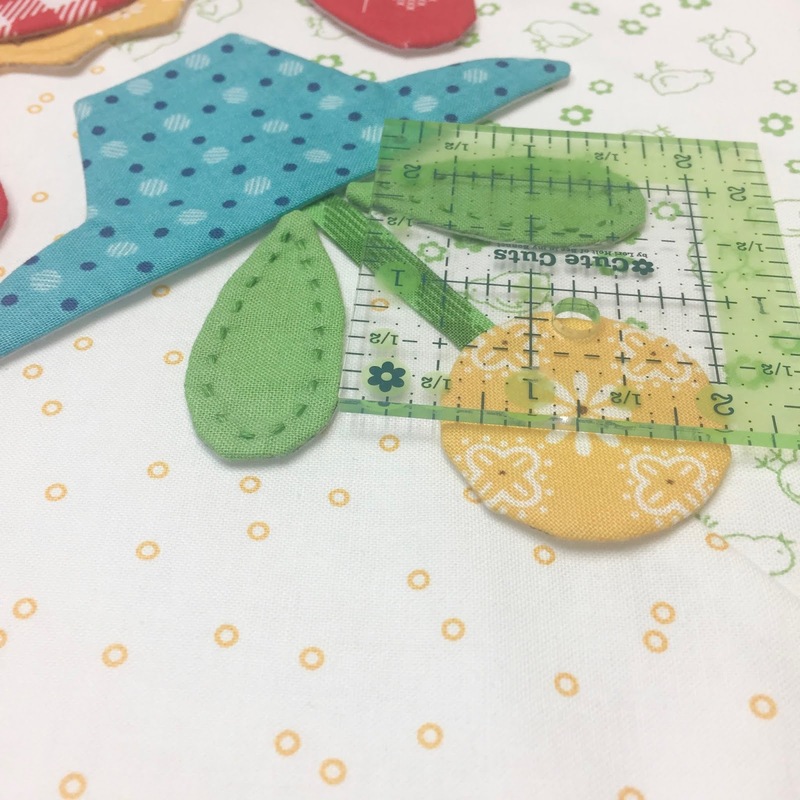 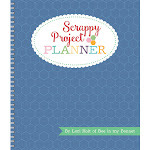 to trim them down to 12 1/2" square. 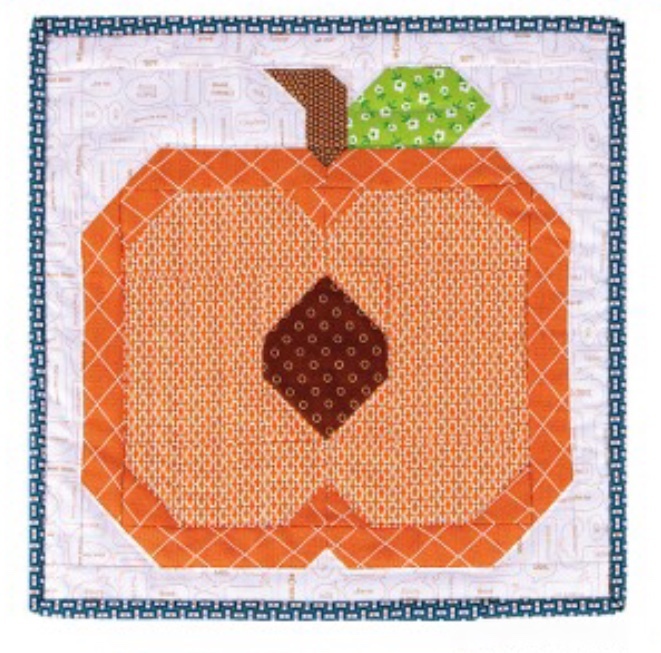 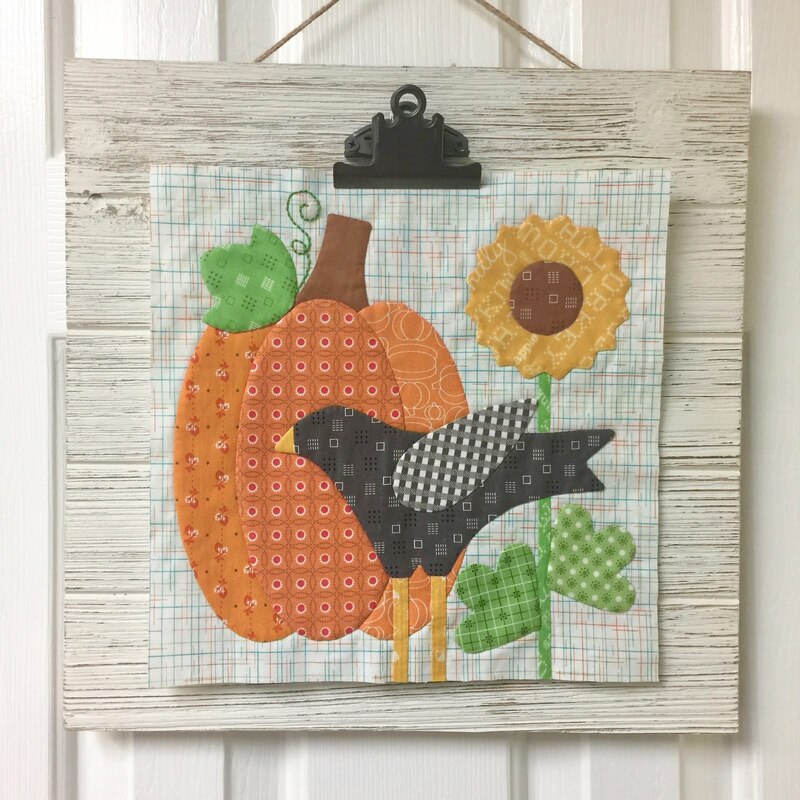 Autumn Love Sew Along starts. 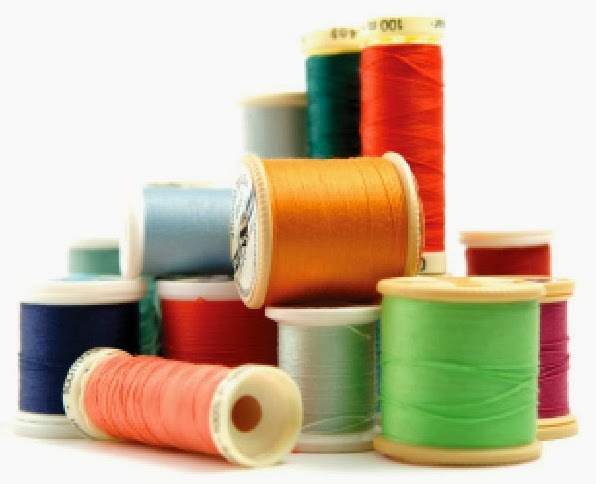 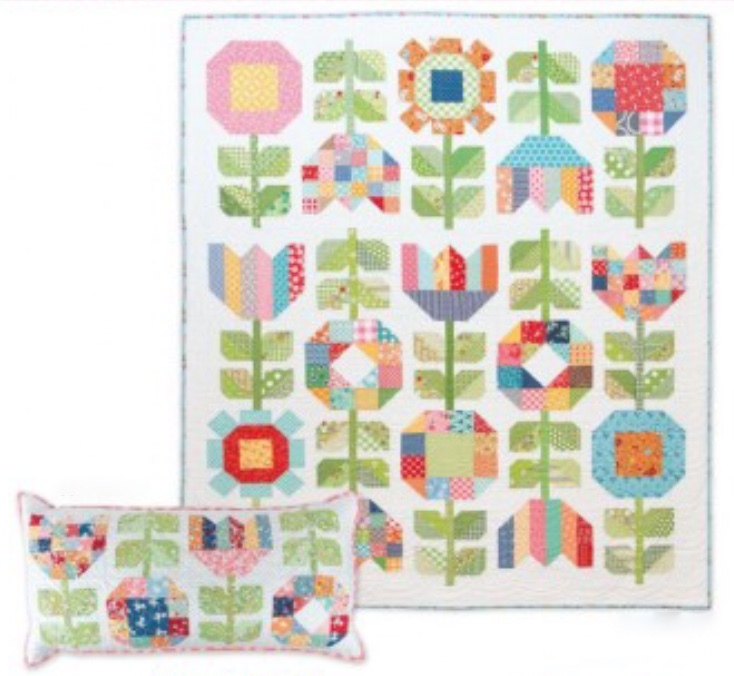 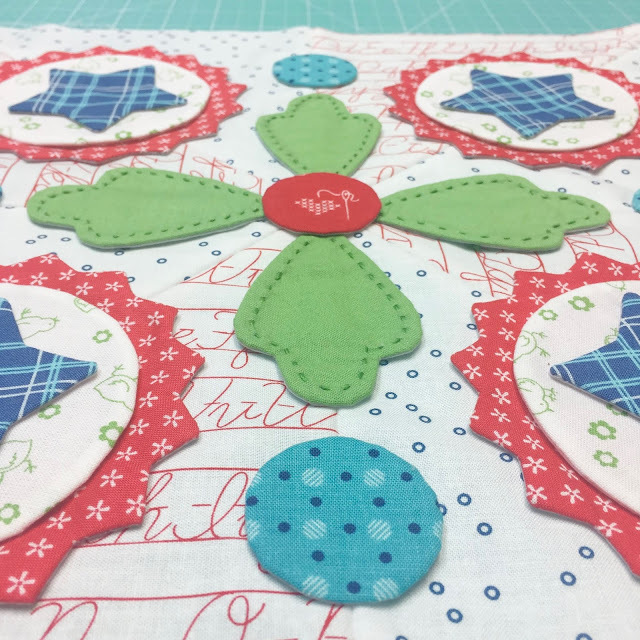 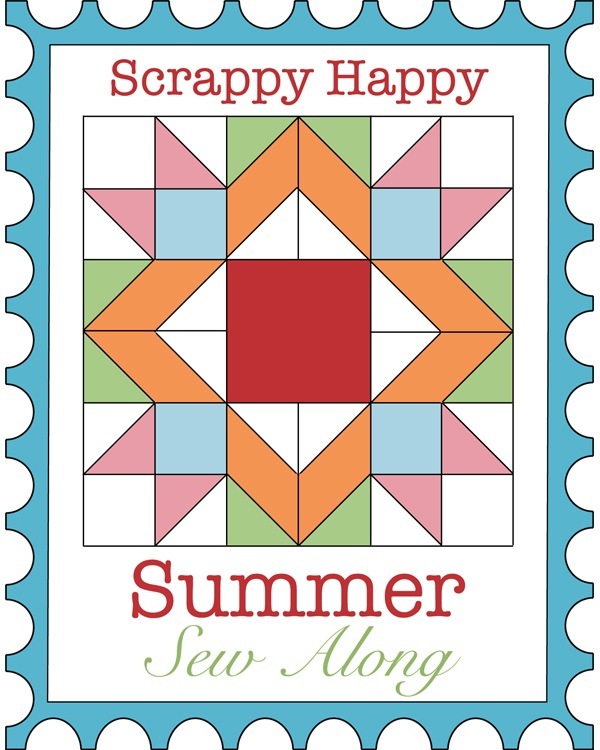 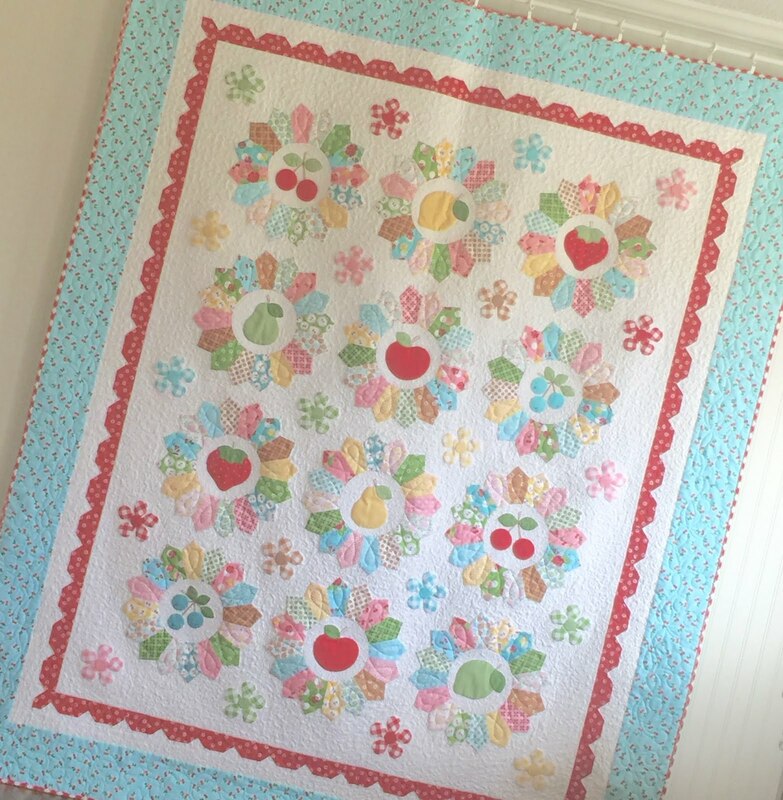 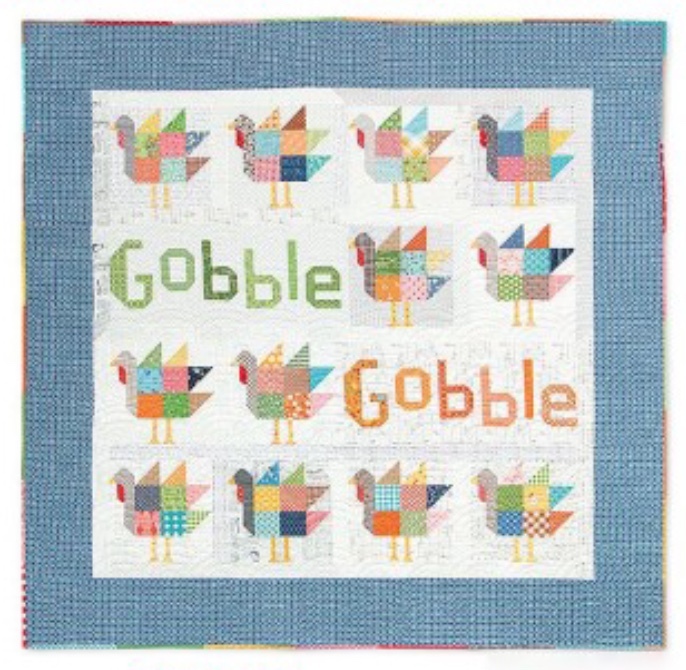 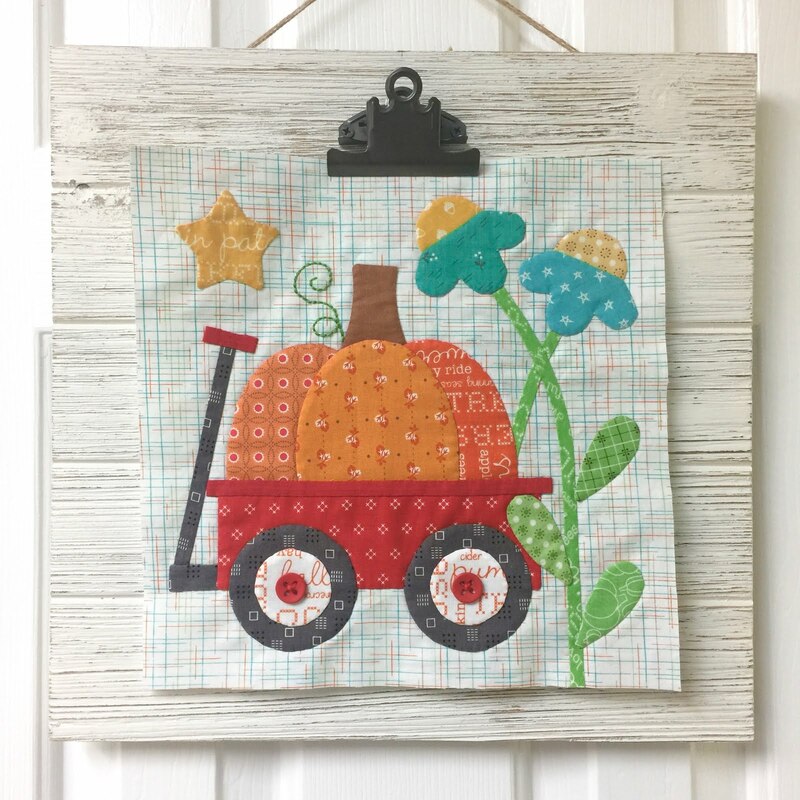 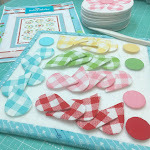 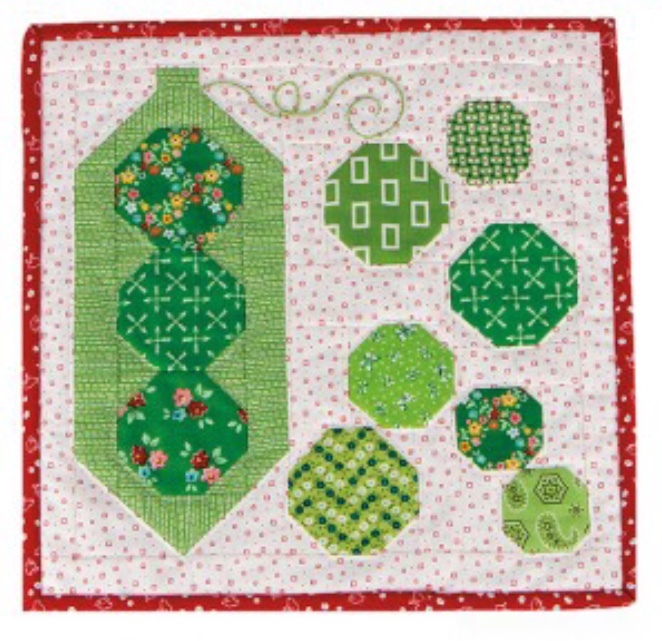 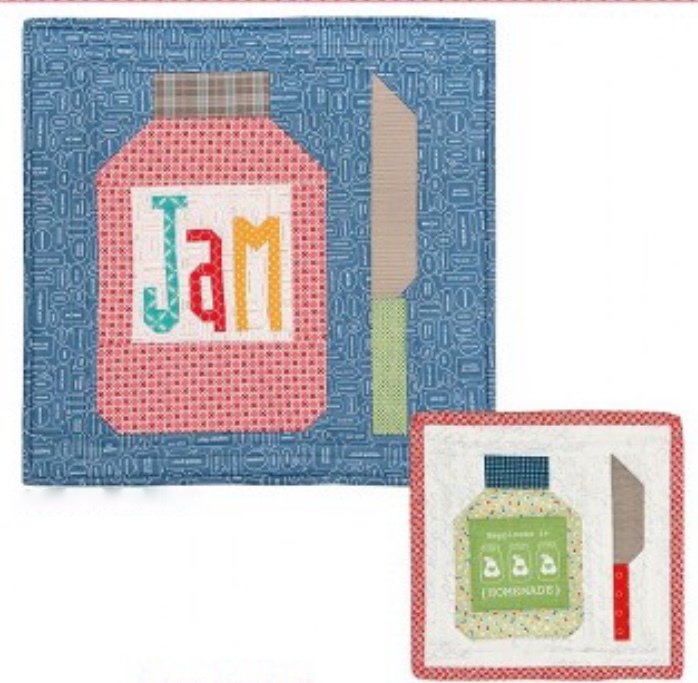 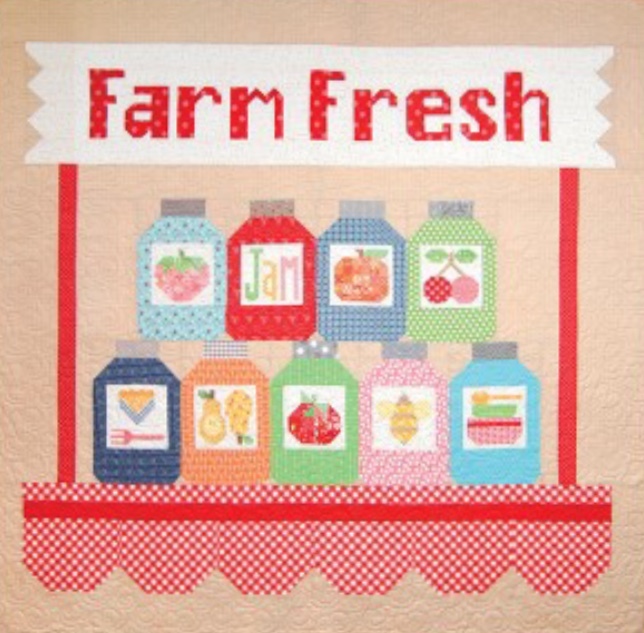 Sew Simple Shapes sets together.